Want to get an Online MBA degree. 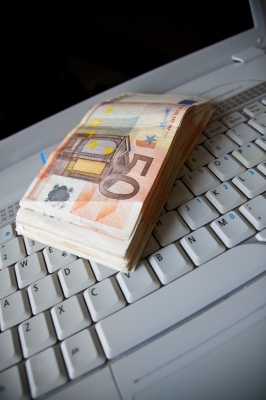 Know how much an online mba degree can cost you. Getting an Online MBA Degree is the best way if you can't attend regular classes or can't relocate to the place where your preferred University is situated. generally mid-career professionals or persons who has a family & can't relocate or take a break from job joins online MBA program. Since internet has come at the door of every individual all the major universities around the world has taken a technology shift in providing education. Now every popular university has a full fledged online learning system which students can access from the ease of their office & home. Online curriculum generally consists of lectures, readings, assignments, and participation in online discussions. Some programs also offer multimedia components such as video lectures, podcasting, and videoconferencing. Some of the universities & institutions also require you to attend few on campus classes or workshops. The cost for an online MBA degree varies college to college & country to country. 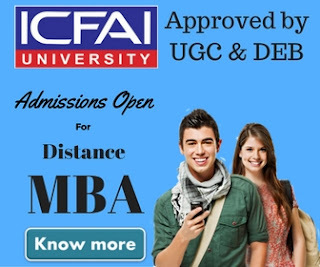 If you want to join an online MBA program offered by a university located in United States or Switzerland the cost for the program may go upto $10,000 whereas an online MBA degree in India may cost you as low as $1000 per year. Generally institute set the pricing of their Online MBA Degree course based on there reputation in the market. An online MBA degree from top institutions like University of Phoenix, Kaplan University, Post University will cost you higher compare to the degree offered by University 18, India. It's really important you must check if the program is accredited with an authorized accreditation authority. 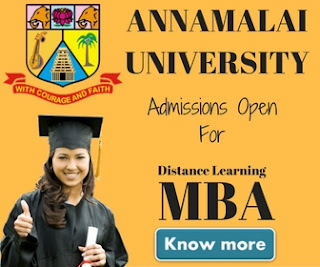 There is a detailed post available on about.com about online mba.